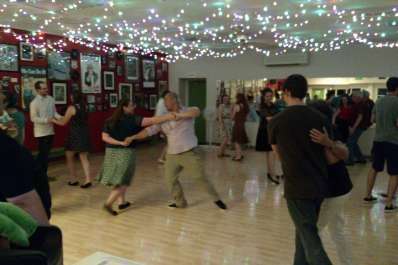 Swing dancing to all types of music. All ages welcome and no partner is needed. 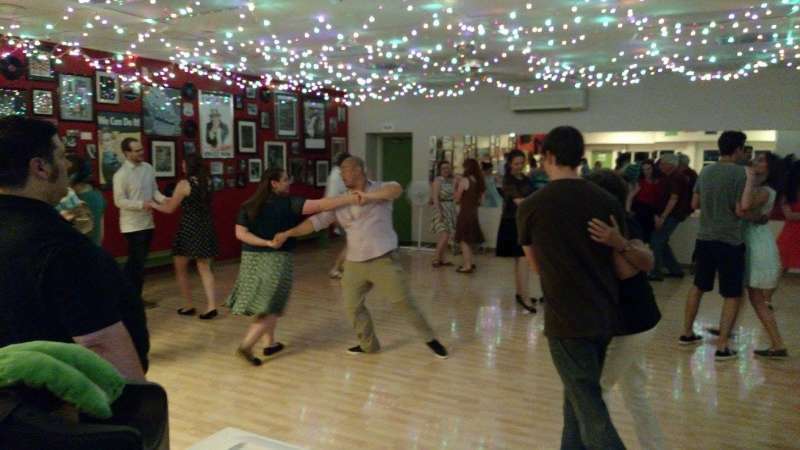 A beginner east coast lesson is given at 7:30 pm with open dancing following until 11 pm. Smoking and alcohol free, this is a great place for everyone.